Spicy Breakfast Taco (Quick and Easy Recipe) : absolutely delicious and super easy to make with 4 basic ingredients. These are baked in the oven and makes 8 taco’s in one batch. Perfect breakfast and brunch recipe for on the go you. 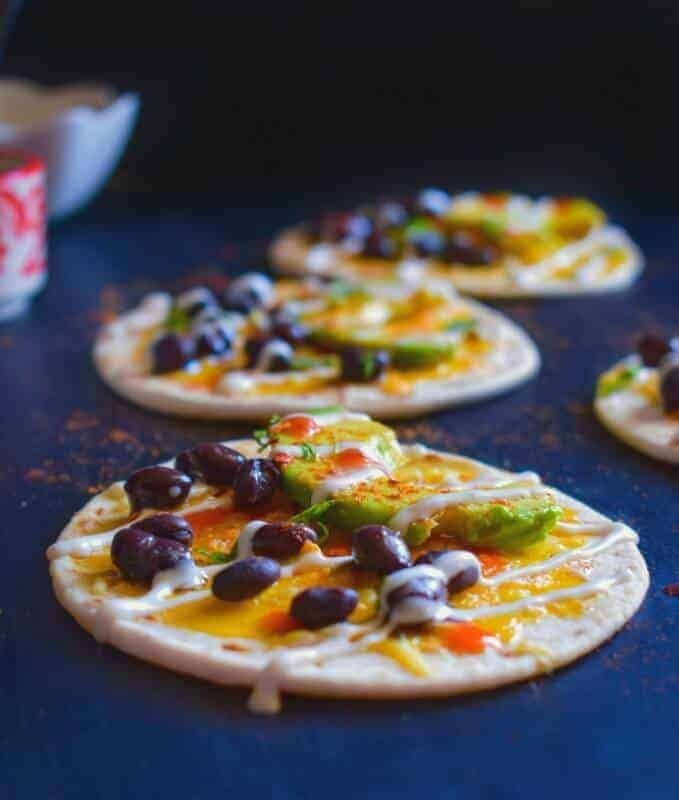 These Spicy Breakfast Taco (Quick and Easy Recipe) are just the thing you need on a busy morning or when you’re on the go with no time to prep. These are my get-go breakfast on days when we have to just grab, eat and run and trust me they taste so good that you always wish to carry an extra one for the car. As per me and I’m sure many of you’d also agree that breakfast is always one of the most challenging meal of the day as you want to make a recipe that pleases everyone yet is healthy, quick and looks pretty at the same time (ughhh…too much pressure at times). Especially, when you have friends/family over and you that one extra recipe to go along with your regular breakfast essentials and also doesn’t disturb the budget. 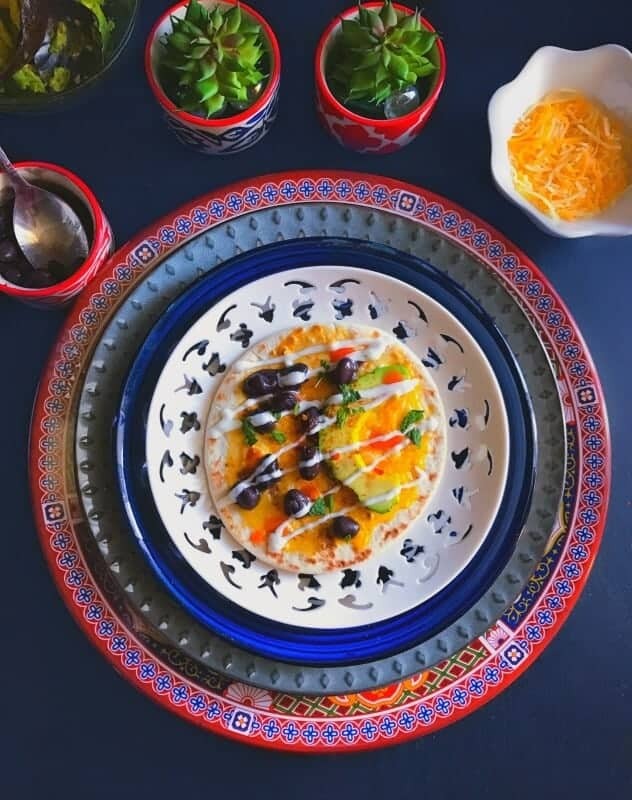 These Spicy Breakfast Taco (Quick and Easy Recipe) does just that, it’s a great addition to your breakfast theme, absolutely colorful – healthy and the best part, you’d mostly have all the ingredients in your kitchen anyway. 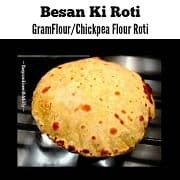 I usually bake these cuties cause first you can make 8-9 of them in one go and second, baking gives the taco’s an even crunch and melts everything perfectly without creating any extra messes. 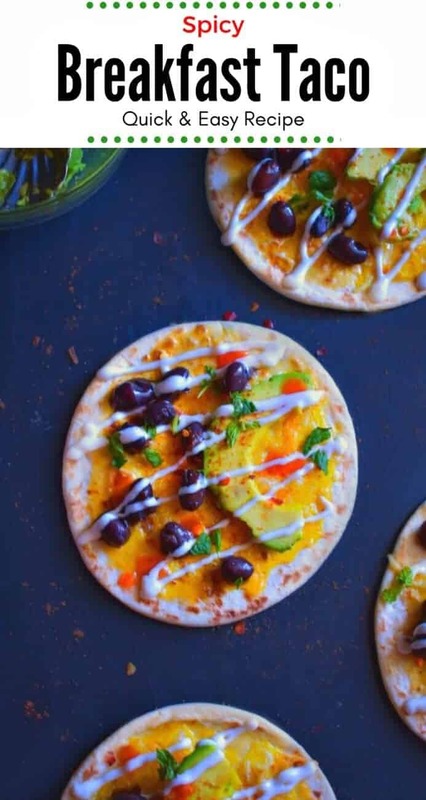 To keep the recipe quick and for the breakfast menu, I’m only using 3 toppings (avocado, black beans, and eggs) however, if you want, you may add any other topping of choice. 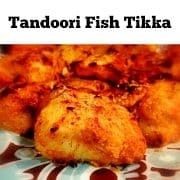 The recipe is easy and infact its lot of fun to try to make them with kids. I’ve actually tried this recipe with a couple of friend’s kids and they loved adding toppings to the taco. To make the taco spicy, I’m using taco seasoning and hot sauce, however, if you don’t like spicy, you can totally skip the hot sauce and just eat them as is. 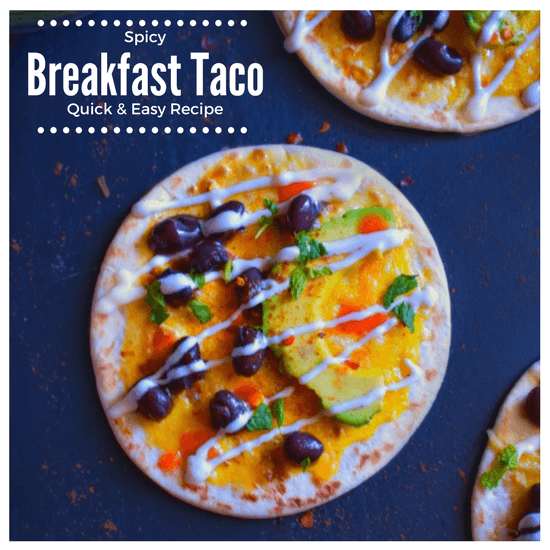 So, I hope you try the Spicy Breakfast Taco (Quick and Easy Recipe) easy recipe this weekend as they are absolutely delicious and a family favorite. In a baking tray, lay 8 mini tortilla. Brush 1-2 tbsp whisked egg over each tortilla (you may use spoon to spread the egg). Add 1-2 tbsp cheese over it and bake for 7 minutes. Remove the tray from oven. Add sliced avocado on each tortilla and sprinkle 1tbsp black beans. Drizzle Sour cream over the mini taco. Sprinkle taco seasoning and hot sauce. Finally sprinkle some chopped cilantro or mint (as per choice). 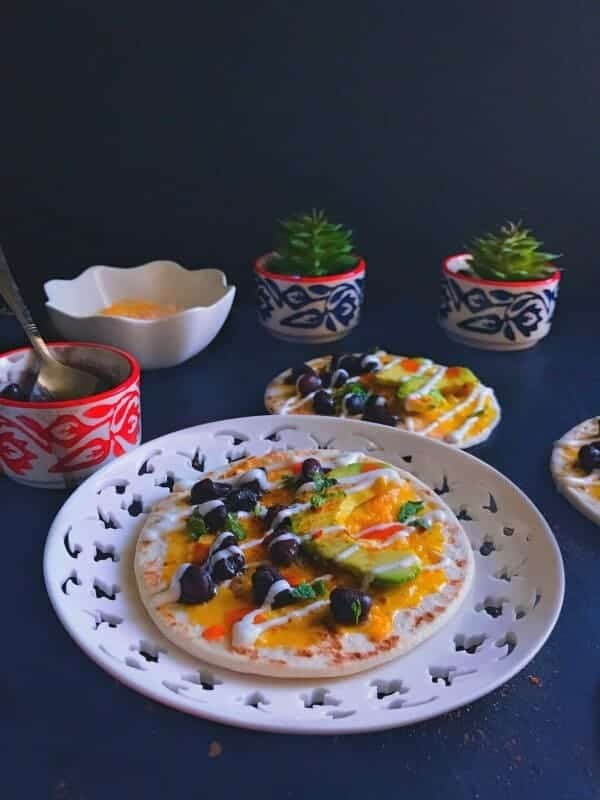 31 Replies to "Spicy Breakfast Taco (Quick and Easy Recipe)"
A healthy and delicious breakfast, l love how colourful this is. I never ever skip breakfast, and l try to make it as nice and possible. Perfect choice when you are in a rush and need something quickly but nutritious. I’m positive I would love these as breakfast burritos are already a favorite in our home. Savory breakfast is my favorite! Breakfast tacos are THE BEST. 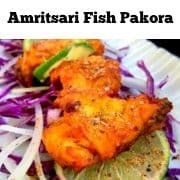 Nutritious and quick meal perfect for busy families. Molly, these tacos look amazing. Colorful, fun and just delicious. I have to try this flavor combo! I love a bit of spice for breakfast! These tacos look super yummy. Perfect for a big group brunch, or just a few people. LOVE! What a fun and flavorful breakfast! I’m sure these would be a hit for weekend brunch as they are easy to customize. 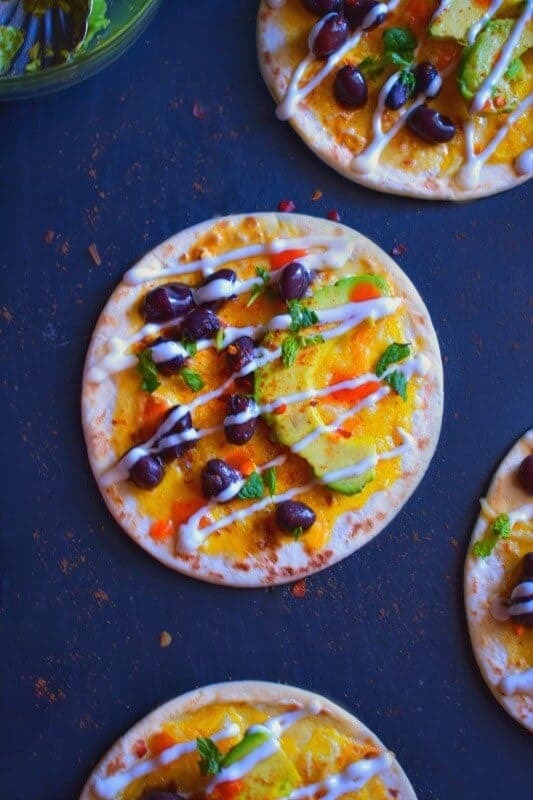 Quick, easy, delicious, and colourful! I expect nothing less from you, Molly. Once again, you tantalize my taste buds with another one of your gorgeous menu creations. These tacos look pleasantly delicious for breakfast or whenever! This recipe has all my favorite ingredients and I am so hungry now. I should not be reading this around breakfast time. I am super hungry and all I want to eat are these gorgeous breakfast tacos. Glad they are so quick to make. Our mornings are hectic, so I love quick and easy breakfasts like this. My kids are huge taco fans so I am sure I will have no problem getting them to eat these for breakfast! I’m a big taco fan so I love the idea of having them for breakfast. And I like spicy so these sound delicious! Spicy ones are so good – Thanks Stephanie. Oh yum yum yum Molly – and how flippin’ cute are those mini tacos?! I love how dinky they are! You’ve got so many of my favourite things (bread, avo, black beans, cheese) in this recipe I simply have to try it! Yum yum yum! There are few things better at breakfast than a good breakfast taco! They are my absolute favorites and these look delicious! Such good flavors to kickstart your day! Well isn’t this just a delicious and fun breakfast treat. I would eat them for any meal of the day. We love Mexican food…so I can see this happening for dinner. Perfect for busy weeknights. Bests takeout hands down. 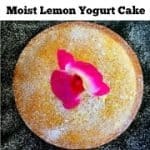 I love your food photography here!! The food looks so inviting and fresh! Certainly, this is my kind of breakfast – savory and delicious! I love a good breakfast taco and make my own taco seasoning. These look really easy – which I look for in a morning recipe. I’ll be giving this a try. That would be awesome, Thanks Alicia. Oooh. This looks so yummy. I just pinned and bookmarked this cause I gotta try this real soon. You got me at tacos! In my Mexican culture we like egg taquitos for breakfast so this is right up my ally. Totally my kind of food! I think you mean “mini tortillas” not “mini tacos” but these look good! Simple and yummy! Sooo trying it ? Oh my two magic works. Spicy and Taco.. yum. Sounds do delicious. 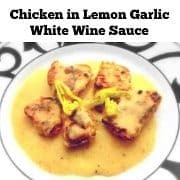 Love simple and easy recipes like this.